Imagine sitting in your home and being able to see directly through to the stunning Utah landscape. 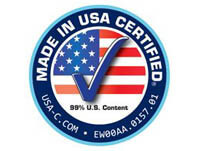 This doesn't have to be a dream -- our sliding glass doors from Advanced Window Products are extremely secure, incredibly cost-effective, energy-efficient and are virtually maintenance free. If you haven't considered sliding glass doors in the past, the significant design and functional advantages will have you thinking about adding this gorgeous option to your home. Learn everything you need to know about sliding glass doors: sizing, kinds of glass, door frames, available color schemes and even how to measure your home for installation. We even have the option of a sliding glass door with a pet door built in! Whether you're remodeling your home or building a new one, there are a variety of things you need to keep in mind during the design phase. 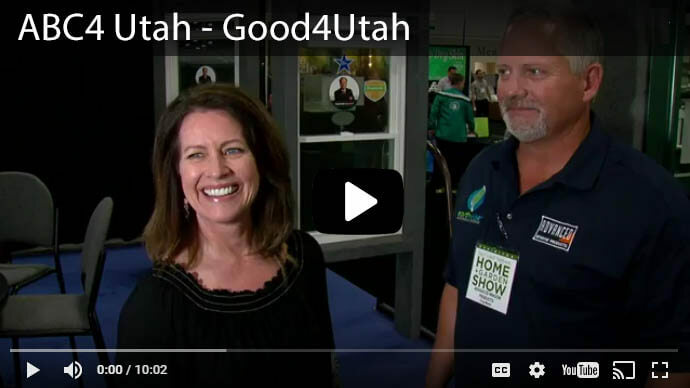 How can you make your home as energy-efficient as possible, yet still aesthetically pleasing to your family? You may not realize it, but glass is a great natural insulator, and sliding glass doors with a double pane allow the cushion of argon gas between them to keep your home toasty in the winter and cool in the summer. 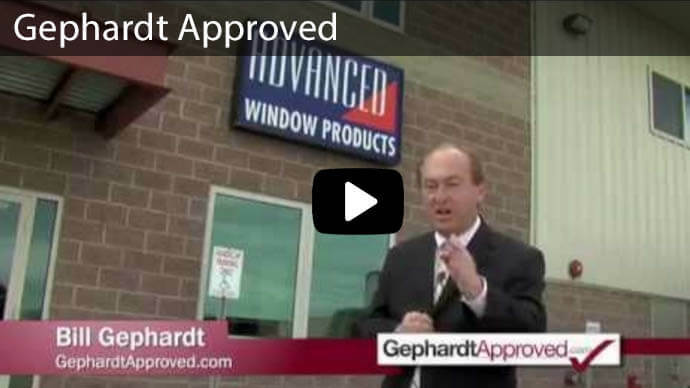 Our energy efficient glass reflects a high amount of heat, and when installed correctly by the professionals at Advanced Window Products in Utah, they are weather tight -- not only keeping out the rain and snow but also reducing the noise pollution from lawn mowers, passing vehicles and other outdoor sounds. 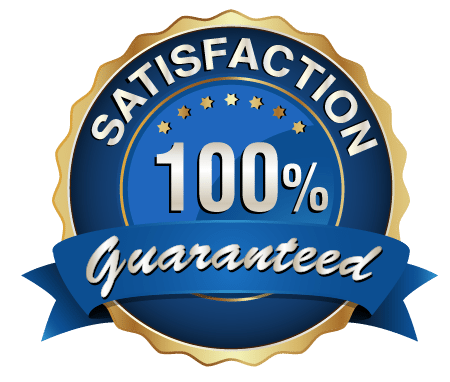 Now if the sliding glass door you need isn’t one of these standard sizes, At Advanced Window Products, we are actually the manufacturer as well as the supplier, so we can easily make a custom size sliding glass door and it won’t cost you an arm and a leg. 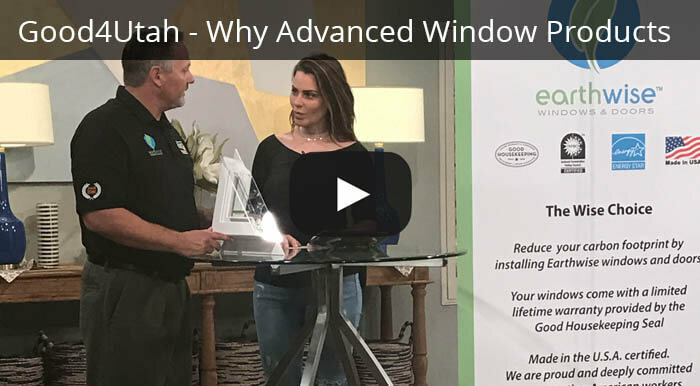 No matter the space you're attempting to fill, you can work with the team at Advanced Window Products to find just the right design, style, and size for your particular application. There are a variety of different kinds of glass that will allow you to further customize your sliding glass door installation. 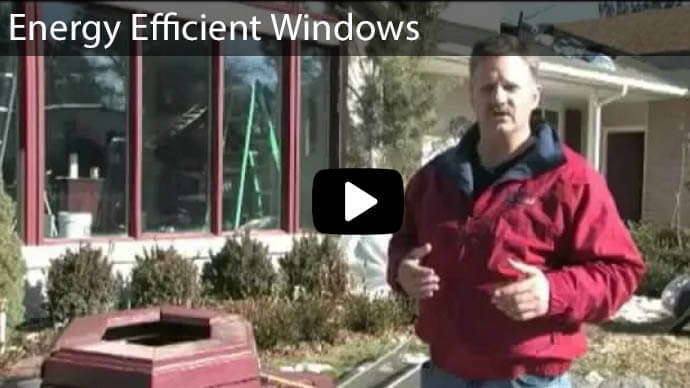 The U-factors, or energy efficiency, of Cardinal glass that we provide for our sliding glass doors at Advanced Window Products is optimized for the Utah weather, so you can be sure to save money with your new sliding glass doors. Security is a big concern for homeowners, and doors are a point of entrance that deserves special consideration. 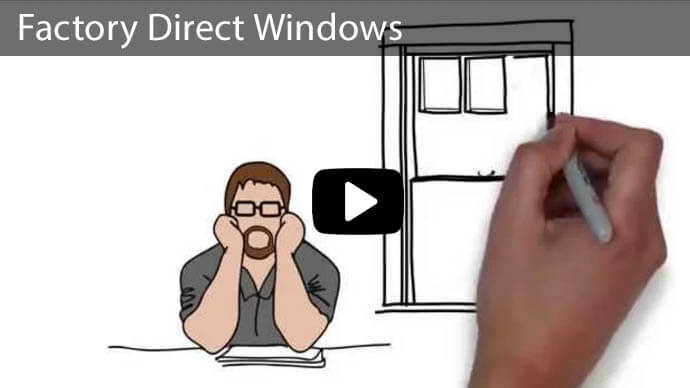 Fortunately, advanced security features are built into the sliding glass door options available from Advanced Window Products, with either single or multi-point locking systems. 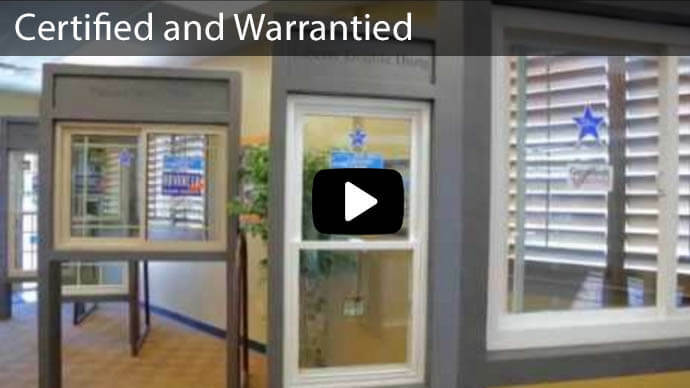 Sturdy hardware, specially-designed weather stripping, fiberglass seals and a heavy-duty roller assembly keeps the doors operating quietly and securely for years to come. When you're replacing a sliding glass door, it's important to measure accurately so you can get a replacement that will fit like a glove. The key factor is finding the rough opening size, which is the horizontal distance between the floor and the bottom of the header, as well as the vertical distance between studs. 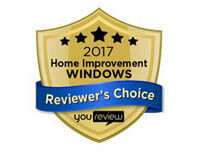 While homeowners can complete these measurements, it's often best to have a licensed and trusted contractor or one of our certified installation experts at Advanced Window Products in Utah take the measurements to ensure you're getting exactly what you need. Ready to start improving your home's energy efficiency, creating a more beautiful interior and protecting your home's fabrics and wood? 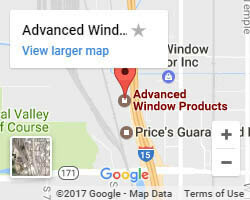 Contact Utah’s # 1 window and door installer at Advanced Window Products today to get started designing your custom sliding glass doors!